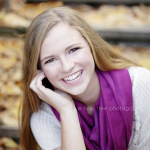 Meet Kate, she’s a senior at Dedham High School in Dedham, MA! Now, most of my seniors get their pictures taken in the fall of their senior years, but I cant encourage people more to wait until the spring if at all possible. If you like flowers and bright colors, then spring is definitely the way to go! Once you see these images you’ll know why! You can also pick really cute dresses, rather than have to dress warmer then in the fall. 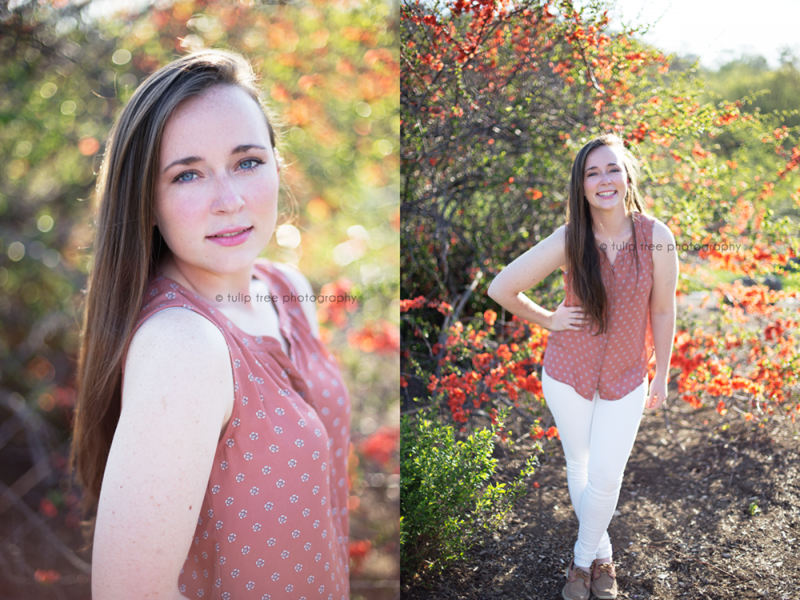 Kate and I went to the Arnold Arboretum in Jamaica Plain in Boston, one of my favorite places to shoot! The cherry blossom trees were in full bloom and we have a beautiful spring day. 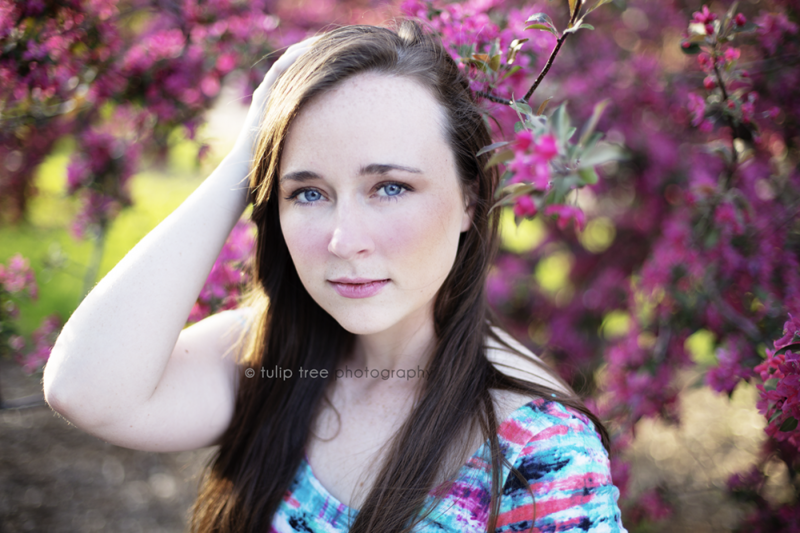 The arboretum explodes with flowers in bloom during spring, and the backgrounds for your senior photos are endless. Hope you enjoy the images! 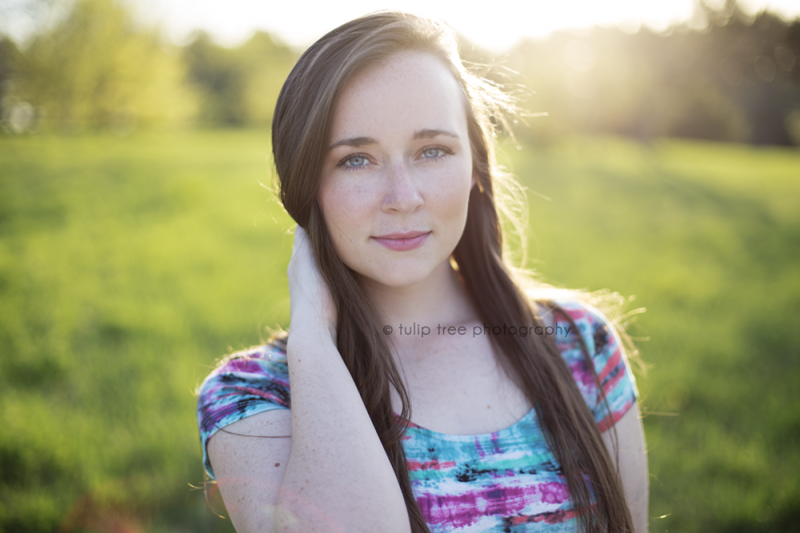 If you’re interested in getting modern senior photography from the best in the Boston area, contact me at hello@tuliptreephotography.com and feel free to explore my site a little more. Thanks for checking us out!